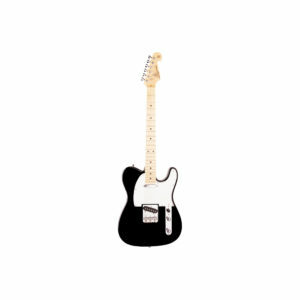 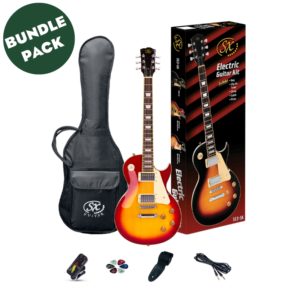 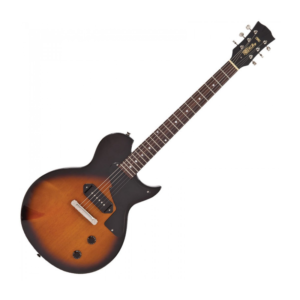 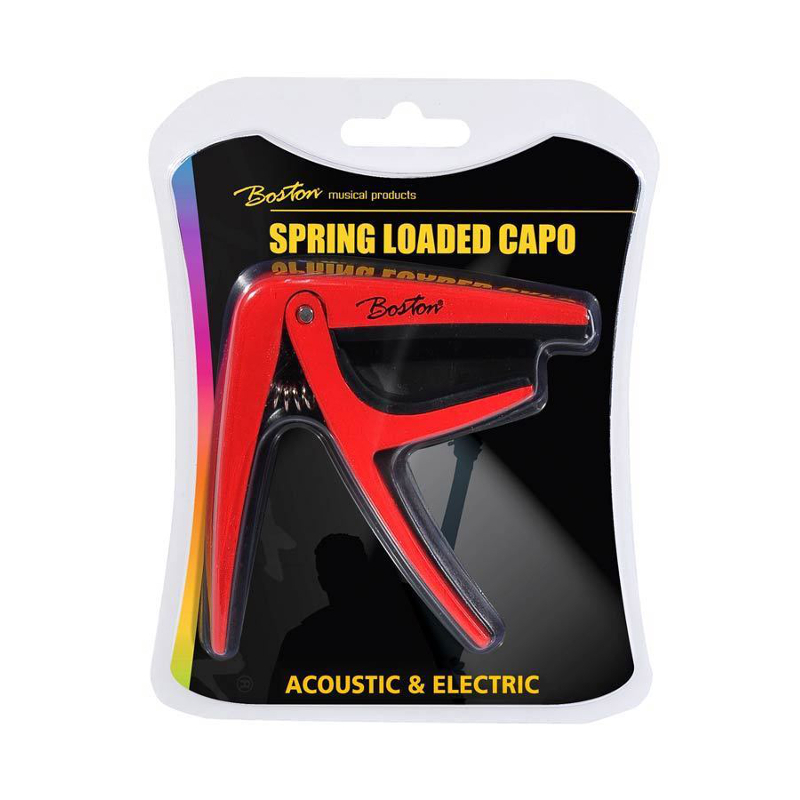 The Boston BC-85 capo is a must for every guitar player. 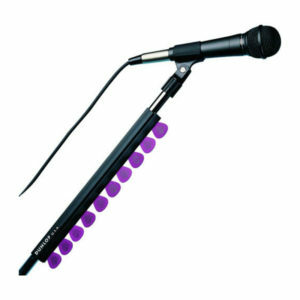 This capo allows for a quick change mid song while the grip can protect your guitar from damage. The Boston Spring Loaded Guitar Capo is well build and built to last while being very lightweight.